The phenomenal popularity of the Paintworks development in Bristol’s Temple Quarter Enterprise Zone shows no sign of abating, with all 15 of the new Phase 3 commercial units now let or sold to a variety of expanding SMEs. 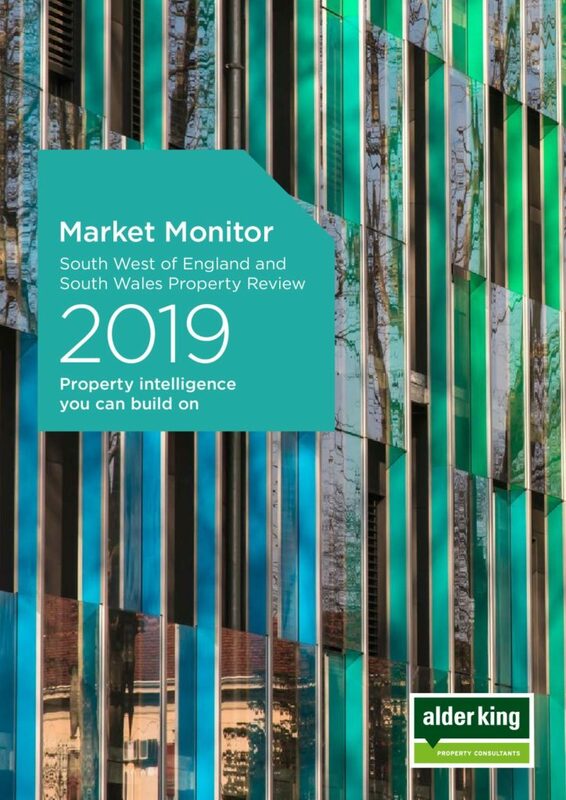 Located on the site of a former Victorian paint factory on the A4 Bath Road, Paintworks has become a vibrant and hugely successful mixed use development and, with many of its occupiers in the TMT sector, has become known as Bristol’s creative quarter. Phases 1 and 2 saw 140,000 sq ft of existing industrial buildings converted by developers Verve into studio/offices, live/work and residential spaces, centred around cobbled streets, courtyards, a café/bar and an event/exhibition venue. The latest and third phase of development comprises largely residential and live/work units by Crest Nicholson while Verve has added a further 55,000 sq ft of offices ranging from small units to iconic larger buildings. Property consultants Alder King, who have been retained as long-term agents on the commercial space since the scheme’s inception in 2004, have now successfully let or sold all 15 units in the latest phase. Over 70% of the 55,000 sq ft total floor space was pre-let or pre-sold prior to practical completion at the end of 2017. All the remaining space has subsequently been let or sold. 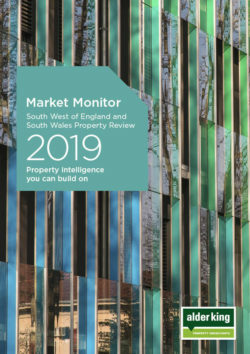 The largest single transaction was the long leasehold sale of Blocks L and M totalling 20,738 sq ft to the Ethical Property Company, one of the UK’s largest social businesses. The company manages over 20 centres across the UK, including seven in Bristol and three in Bath, providing work and meeting space for those working in the social change sector. It plans to establish a centre for sustainable business at Paintworks in the coming weeks. Other Phase 3 occupiers include the Royal Photographic Society which has relocated its headquarters from Bath to the suitably photogenic 10,000 sq ft Block S, known as the TV Building, and existing occupier Crux Product Design which has consolidated its occupation from three individual units into one after purchasing the Flat Iron Building. Other newcomers who have taken space in the latest phase include fresh office fruit delivery company Office Drop which has purchased the long leasehold interest of the 1,829 sq ft Block R for its UK head office, electrical engineers Hearn Morley which has acquired the long leasehold interest of the 990 sq ft Block K02 for a laboratory and workshop, and facility management company Element Compliances which has acquired the long leasehold interest of the 699 sq ft Block P.
The smallest unit – Block K01 providing 597 sq ft – has been acquired by local artist Beth Carter. The sculptor, who acquired the long leasehold interest of the unit, will relocate to Paintworks from her previous studio at Bristol’s Spike Island. Tom Dugay, associate in Alder King’s office agency team, says Verve has created something very special at the Paintworks. “Verve’s original vision was to create an entirely new, vibrant mixed use district out of a previously derelict industrial complex. 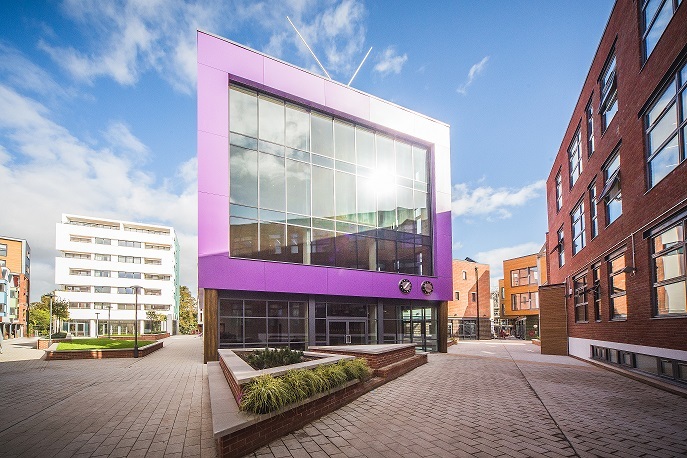 The success of this latest phase further cements the overall success of the scheme which has become the acknowledged media and creative hub within central Bristol and an exemplar project for mixed use regeneration schemes around the country. “The Paintworks is also located within the Temple Quarter Enterprise Zone with a particular focus on attracting creative industries and technology. The relief on business rates, streamlined planning and a commitment to provide superfast broadband have all contributed to its huge success. The earlier phases of the Paintworks also continue to attract new occupiers. Design agency Workbrands recently acquired the long leasehold interest of Units 4.3 and 4.4 totalling 2,296 sq ft off a guide price of £725,000. The long leasehold interest of the adjacent Unit 4.5 was then sold to the Society for Computers and Law off a guide price of £357,000. The recently refurbished Unit 4.10 was let on a five year lease to creative agency Hello Charlie. The agency, which specialises in producing content for music and live events, had wanted to relocate from Baldwin Street to the Paintworks for some time and finally succeeded in securing the right size unit earlier this year. 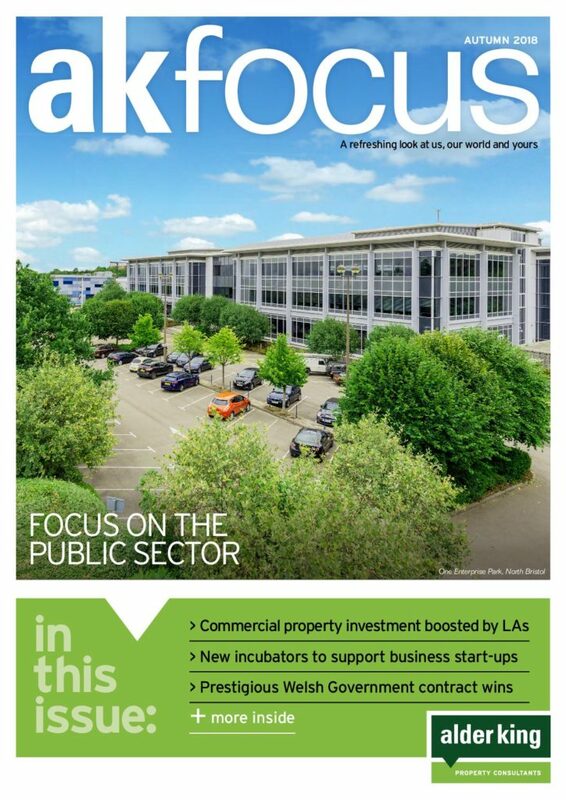 For more information about commercial opportunities at The Paintworks, please visit https://www.paintworksbristol.co.uk/home/ or contact Tom Dugay at Alder King on 0117 317 1000.